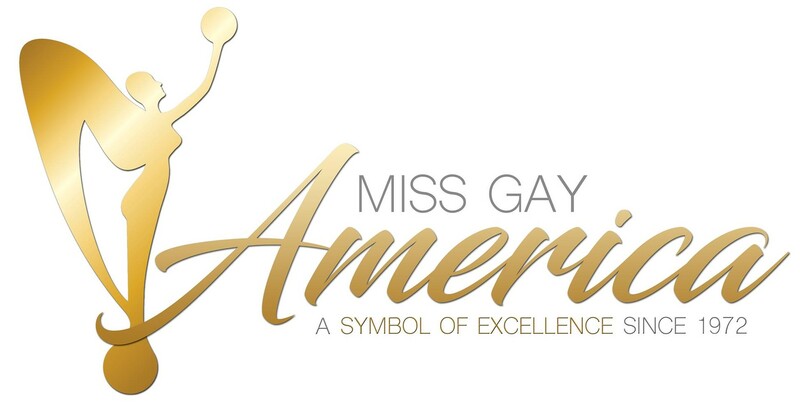 Miss Gay Gulf States America is a open regional prelim to Miss Gay America. No pageant was held. 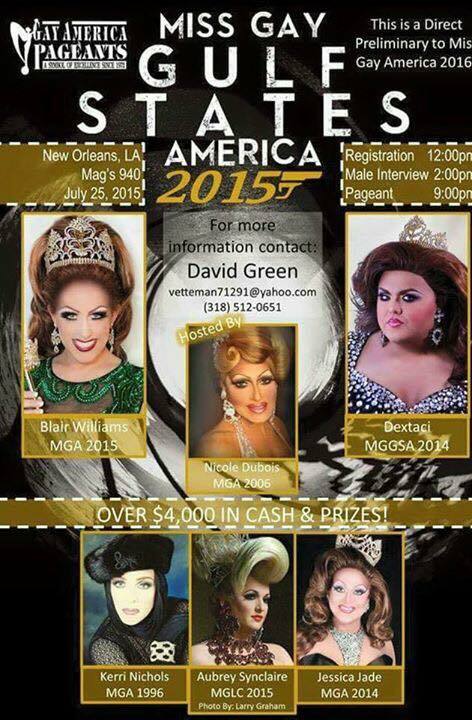 Aria B. Cassadine and Colgate Smilez represented the pageant for this season.